All in all, the LearnTec conference both validated our work to-date on SmarterPath while also strengthening our interest in continuing to develop the product. With our solution, we are able to meet new perspectives where the functions of other traditional learning management systems (LMS) end. However, we are interested in meeting the needs of the next generation of learning. 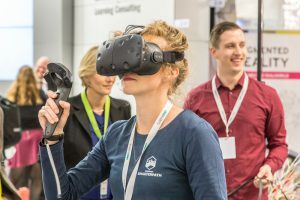 Two trends in particular have emerged from this perspective: Augmented Reality (AR) in the learning environments of Industry 4.0 and Smart Learning. Digitization and ever-faster innovation cycles make continuous learning necessary in almost all professions. In other words, learning is “on-the-job,” where the work environment and the learning environment are essentially the same. Leading-edge learning is now done with the aid of AR applications, which makes it possible to make information and data streams visible to different roles throughout the organization. 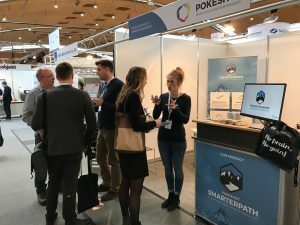 This highlight of LearnTec has encouraged us to organize an internal hackathon to combine this innovative learning methodology with SmarterPath. We will present this technology for the first time at JiveWorld2017 from May 1-3 in Las Vegas. Unfortunately, because they were originally designed to help manage content, we often use online learning platforms as essentially a file storage solution. In addition, the learners leave the learning environment after completing required training. There is little to no opportunity for interaction or the exchange of ideas. When this approach is used, learning is not so effective. This is why online learning and knowledge management communities offer a significant added value. 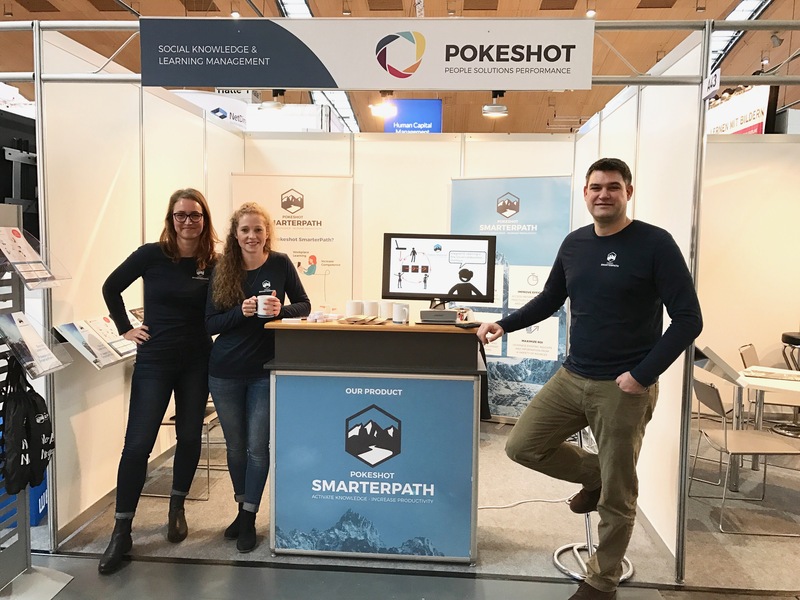 Unlike a traditional LMS, our SmarterPath solution is embedded in a social collaboration platform. It helps to connect people and thus encourage knowledge-sharing and learning within their usual work environment. 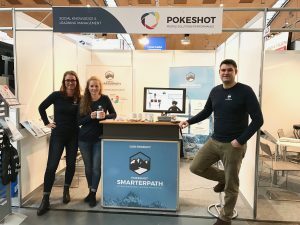 SmarterPath supports our customers with their own 70:20:10 strategy. In addition to formal, required training courses, SmarterPath provides the structure for informal learning and individualized learning content. Thus, we offer more than just the 10% from the 70-20-10 model. When combined, online formal / informal learning and analytics (“Big Data”) offer an unprecedented opportunity to tailor the learning experience to the needs of the user. At conferences like LearnTec – and other similar events – we appreciate the chance to both learn more about the world of learning and interact with those who are just as interested in doing learning differently as we are with #SmarterPath!